Dan Thomas has over 25 years of executive management experience in behavioral health. Prior to joining SUN, he was Chief Operating Officer at Springstone for five years where he led portfolio growth from three hospitals when he joined to 14 operating hospitals and three in development when he left to join SUN. Prior to his time at Springstone, he worked for Universal Health Services, Inc. where he held the positions of CEO of Laurel Ridge Treatment Center in San Antonio, TX, CEO of Del Amo Hospital in Torrance, CA, CEO of Carolina Center in Greenville, SC, CEO of Horsham Clinic in Ambler, PA, President–UHS Management Services and Regional Vice–President, Behavioral Health Division. 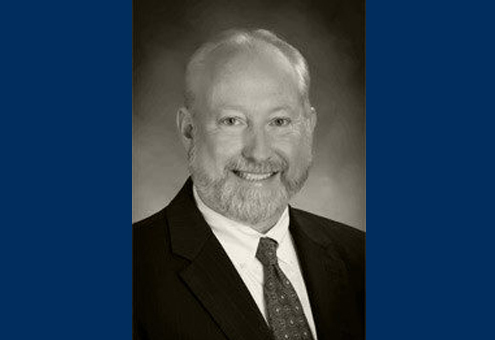 Dan has also held Hospital CEO positions with Psychiatric Solutions, Inc., Charter Behavioral Health, Inc., and United Psychiatric Group, Inc. and worked as a Professional Services Consultant with Comprehensive Care Corporation. He has a proven track record in start-up, turnaround, and the ongoing operation of behavioral health facilities at both an individual and multi-facility level.